List 1: This list shows the websites stocking products with ean code 4242003422489, including seller's product image, product name, product price, last time the product price was updated together with the seller's name. Please note that product prices are accurate as of the date/time indicated and are subject to change. Unless otherwise stated, all prices on this table are listed in £ (GBP). Table 1: This table shows the 4242003422489 product details, including product name, ean code, model number (if available), brand/manufacturer name, category name, product range and latest retrieved price. These details have been updated on 2018-09-02 21:04:03 and where first added to the database on 2015-05-24 15:37:58. Prices listed on this page are subject to change. 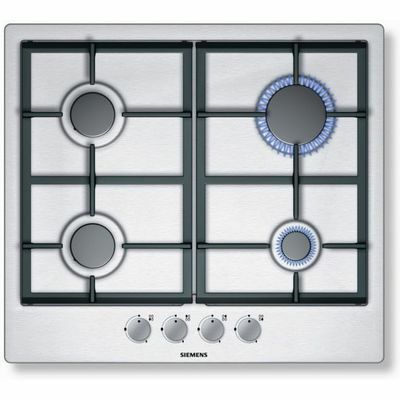 The Siemens EC715RB90E Gas Hob Stainless Steel EAN is 4242003422489. List 2: This list shows the different ean code 4242003422489 product name variations found on websites selling this product online. Currently, there aren't any videos associated with ean product 4242003422489. Currently, there aren't any files linked to ean product 4242003422489. 1. 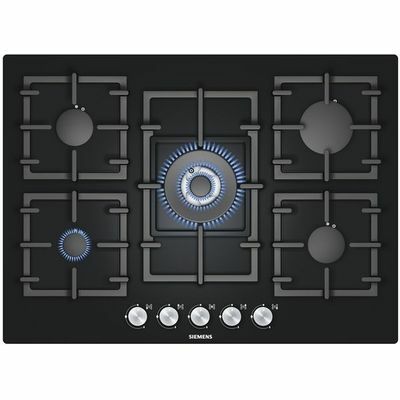 John Lewis website - Siemens EC715RB90E Gas Hob Stainless Steel product page. Retrieved 2018-09-02 21:04:03. 2. Currys website - SIEMENS iQ300 EC715RB90E Gas Hob Stainless Steel Stainless Steel product page. Retrieved 2017-08-10 09:39:21. 3. 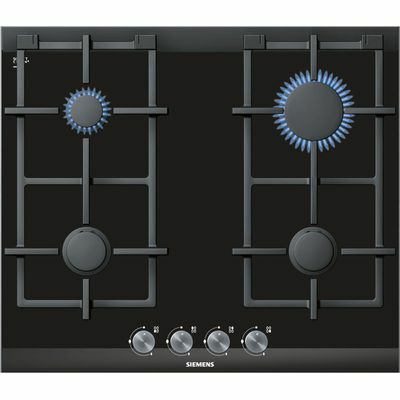 Appliance Deals website - Siemens EC715RB90E gas hobs in Stainless Steel product page. Retrieved 2016-02-26 14:12:21. 4. BHS Direct website - SIEMENS EC715RB90E iQ300 70cm Gas Hob with FSD in Stainless steel product page. Retrieved 2016-01-06 20:24:18.